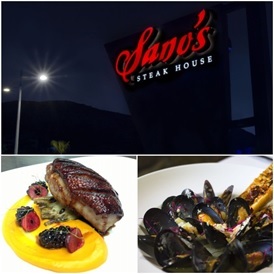 Description: One of the first stops that you must do if you are thinking to go to Ensenada, they have excellent cuts of meat, the terrace is perfect to enjoy the meal, drink a cup of wine while you enjoy the view that Sano's Steak House has to offer. 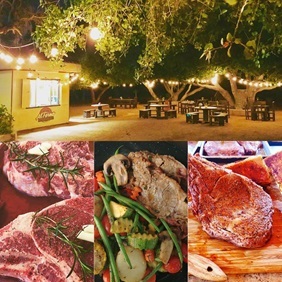 Description: A total paradise if you are carnivorous, the service is excellent, you get a different experience because of the environment, the taste of the food is amazing, all the meat made to firewood which makes it tastier, perfect to go with family or companion(s). 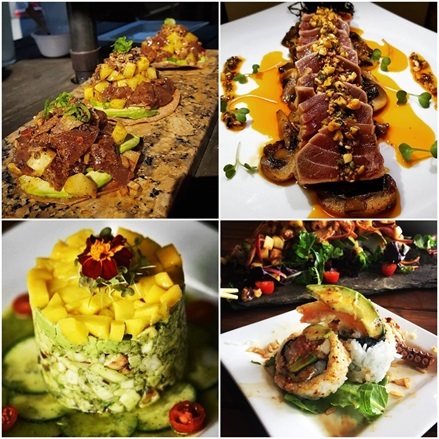 Description: For sure one of the best restaurants in Ensenada. 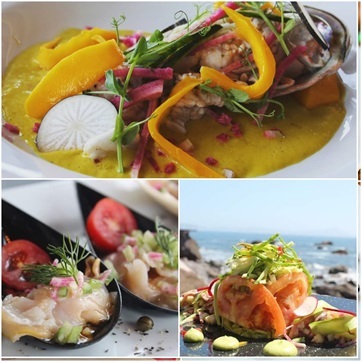 The restaurant La Guerrerense have the best toasts with different stews of seafood and all of the incredibly tasty, they have thirteen sauces gourmet made by them and recognized worldwide for the incredible taste of each one, excellent service and magnificent experience. 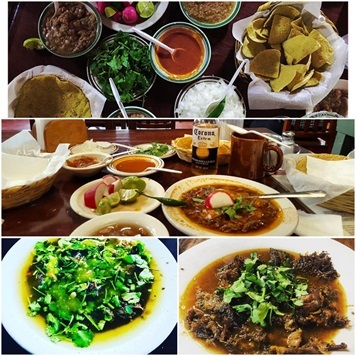 Description: The best Birria in Ensenada, excellent service, the taste of the meat and juice is totally incredible, soft and spicy, the environment is perfect to relax, enjoy the meal, the portions are great and is so easy to get there. Description: Simple but tasty. 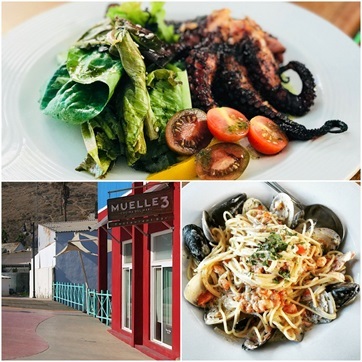 Muelle 3 is one of the best restaurants of Seafood in Ensenada, all the ingredients are fresh, they have plates that are the catch of the day, the main dishes are big, perfects for share and to complete the amazing experience in Muelle 3 you just have to enjoy the meal and the sight that they offer. 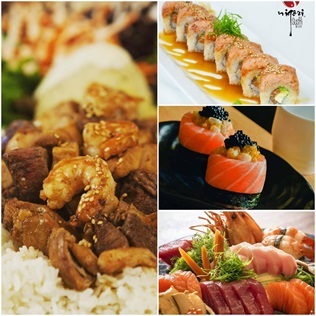 Description: Elegant and rich in flavor. Punta Morro is a perfect place to take a meal on a date, they have a professional and excellent service, beautiful sight and a variety of meals and all with the same result that is unique. 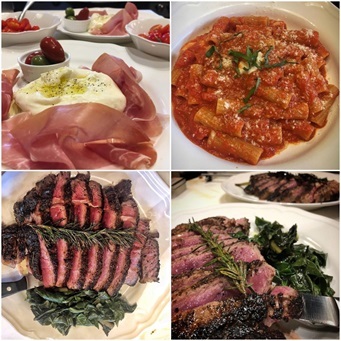 Description: Specialists in Italian dishes. 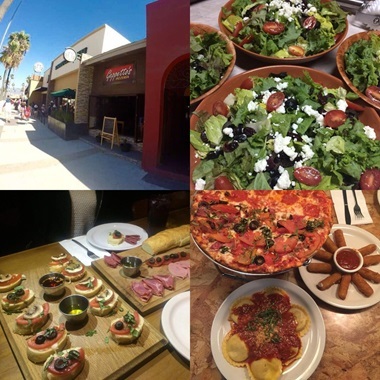 In Da Toni you can find one of the best pasta in Ensenada, a variety of dishes with touches of region ingredients which makes the flavors and the taste of the meal incredible, space is a little tiny but warm and comfortable. 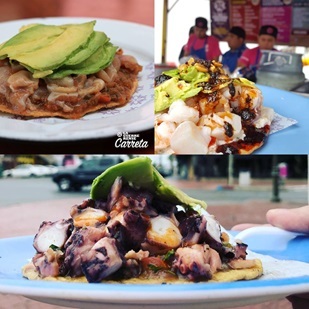 Description: Best place to get a meal if you want to change the seafood for something else in Ensenada. In Geppetto's Pizzeria & Bistro you can find a variety of dishes from Italian cuisine in which Geppetto's is master in pizzas and pasta which have an incredible taste, the services from the owner is unique and the place is totally warm. Description: Fresh, clean, and tasty, all the plates always end with delicious flavors in the mouth, perfect to go and visit de downtown and take the meal here, you can enjoy the sight while you eat your delicious meal, excellent service and attention personalize for the owner.